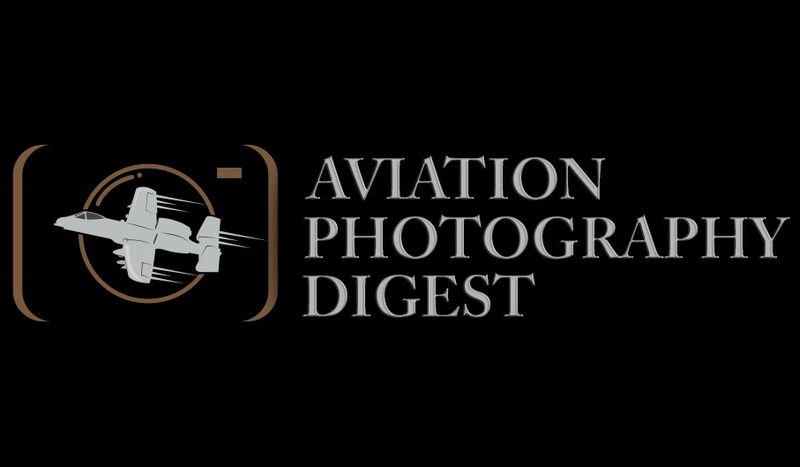 Home » Articles » Aviation News » RAAF: Storm Front Approaching! Two Royal Australian Air Force F-35A Lightning’s have landed at RAAF Base Amberley this afternoon (5th of December, Australian time) marking the first time these two particular aircraft have set foot on Australian soil. 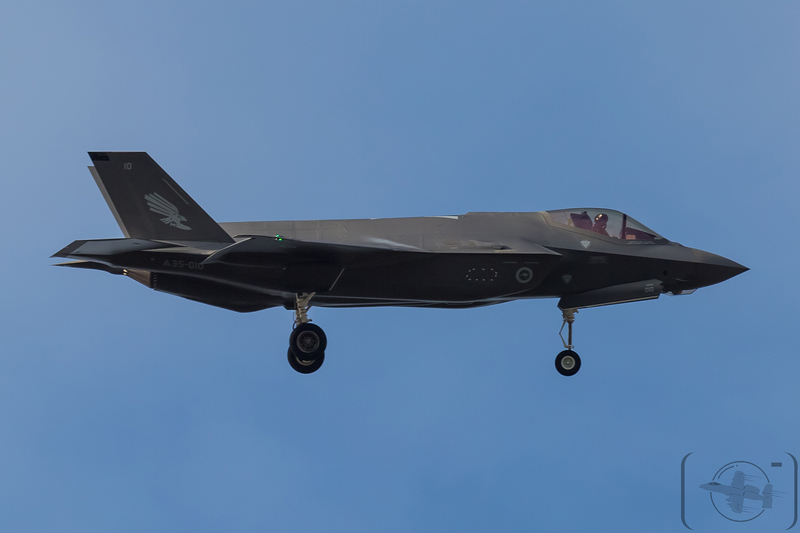 (Two F-35 Lightning’s came to Australia for last years Australian International Airshow serials: A35-001 and A35-002). The two F-35’s departed United States Air Force’s Luke Air Force Base in Arizona where training of Australian pilots and personnel from RAAF’s No.3 Squadron are conducted by the USAF 61st Fighter Squadron under the International Pilot Training Centre for the F-35A, and where six of the RAAF’s F-35’s remain as No.3SQN conducts stand up operations of the F-35. These first two Lightning’s on their way home were supported in their journey by one No.33 Squadron KC-30A tanker and a C-17A Globemaster from No.36 Squadron. 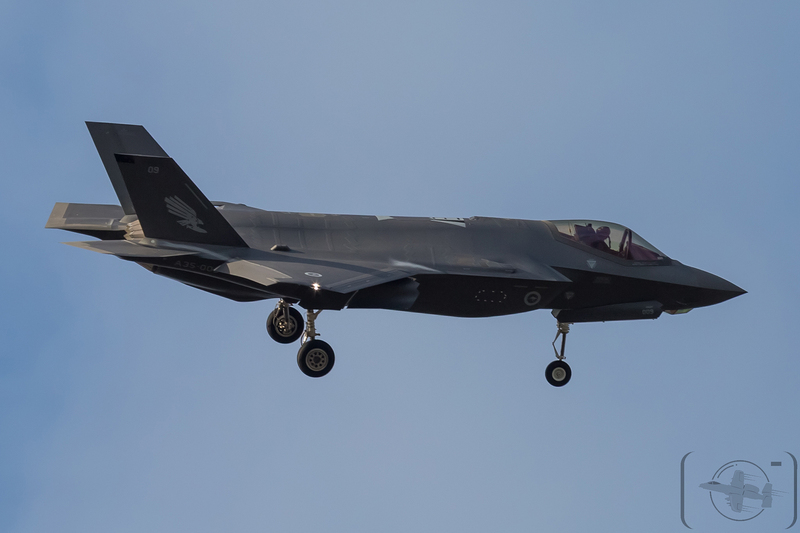 The two F-35’s are wearing No.3 Squadron emblems on their vertical stabilisers and are aircraft 09 and 10 (Serials: A35-009 and A35-010 respectively). The aircraft departed Luke AFB on Monday the 3rd of December at 12:30pm(U.S. time) and stopped over at Hickham AFB in Hawaii Tuesday night (AEST time) and completed their journey across the Pacific from Hickham to Amberley in nine hours under the callsign Aussie 1023. Once the aircraft landed they were positioned into a secure area within RAAF Base Amberley out of sight on the flight line operated by aircraft from RAAF’s No.82 Wing which is already a heavily secure area within the base, and will remain there until Monday the 10th of December. The formation will parade around the skies of the Newcastle and Nelson Bay/ Port Stephens areas starting at Tomaree Headland where its expected they will do a couple photo passes at around 09:50am (and will be the best spot to be for the public to get unique imagery as the formation passes by Mount Tomaree with the aircraft Formation below Mt Tomaree’s vantage point on the eastern side of the Mountain), and then the formation will head south along the coast flying pass ANZAC memorial walk in Newcastle onto Redhead beach and Lake Macquarie area’s before returning back along the coast pass Newcastle with the aircraft arriving into Williamtown at around 10:10am. 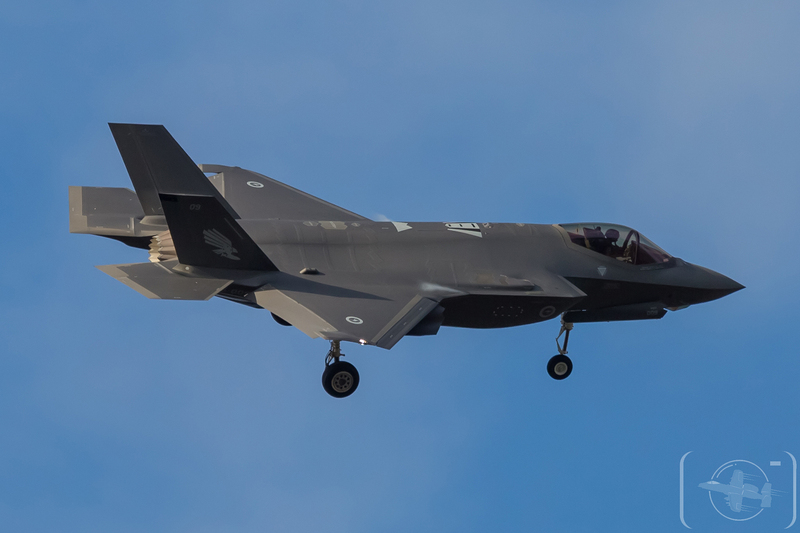 The two No.3 Squadron pilots piloting the aircraft will then taxi the F-35’s to the new secure area that has been under construction for the F-35 at Williamtown to be welcomed by the Australian Defence Minister Christopher Pyne and Chief of Air Force Air Marshall Gavin ‘Leo’ Davies. With them will be a proud Commanding Officer of No.3 Squadron Darren Clare welcoming his men back home, the personnel and aircraft will be welcomed also by the local Worimi aboriginal community conducting a welcoming ceremony. 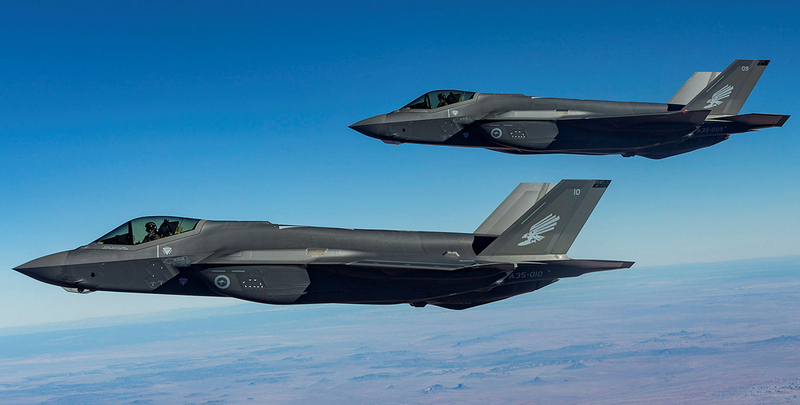 RAAF will operate at this stage 72 F-35A Lightnings with operations conducted by No.2 Operational Conversion Unit which will begin training new F-35 pilots in 2020 after transitioning from the Hornet to Lightning in the 2019/2020 time frame. 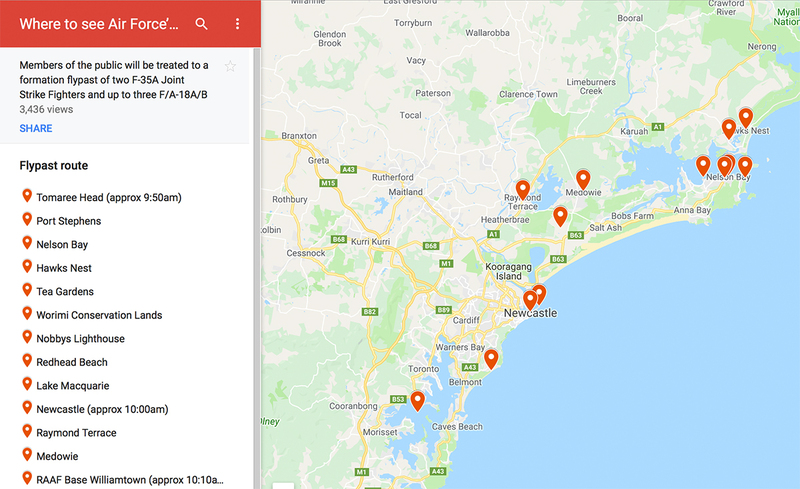 With 3SQN already conducting F-35 operations the next Air Combat Group Squadron to transition to the F-35 will be No.77 Squadron also based at Williamtown in 2021 and lastly No.75 Squadron up at RAAF Base Tindal will transition to the F-35 in 2022. Initial Operating Capability for the F-35 will be achieved by December 2020. 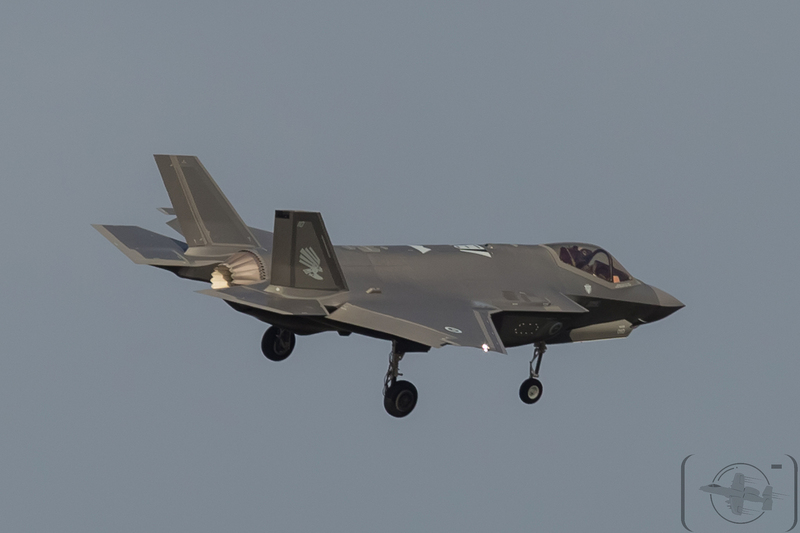 With two Lot 6 F-35 aircraft in Australia and eight Lot 10 F-35’s in Arizona with 3SQN deliveries of the Lightning’s will gain momentum with a further eight Lot 11 aircraft to be delivered in 2019 and a further fifteen Lot 12 F-35’s scheduled for delivery in 2020. Currently the RAAF have eight F-35 qualified pilots and twenty-seven qualified maintainers, with RAAF F-35A Lighting’s having amassed a total of 1,800 hours of flight time based at Luke AFB. By IOC, the Australian F-35A weapons suite will include the AIM-120D variant of the advanced medium-range air-to-air missile; the AIM-9X sidewinder air-to-air missile; JDAM-guided bombs; small diameter bombs; and the internal 25mm gun.